Reinach, Switzerland, 04 March 2019 - Archroma, a global leader in color and specialty chemicals towards sustainable solutions, today announced that the production of its new aniline-free* Denisol® Pure Indigo has been accelerated due to the high demand encountered on the market. 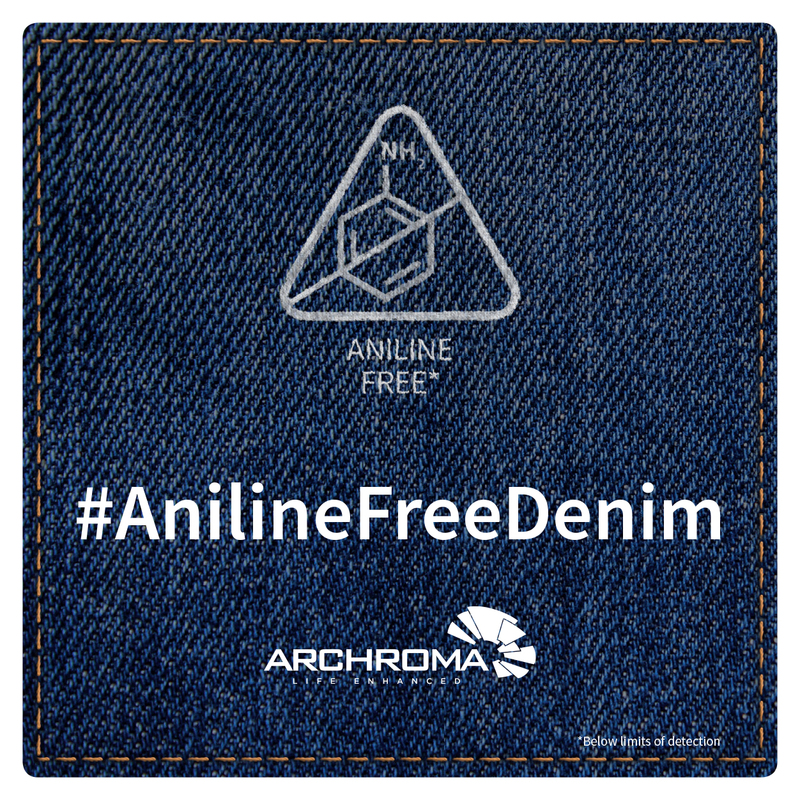 Aniline-free Denisol® Pure Indigo 30 liquid was first announced in May 2018 at the Planet Textile Conference held in Canada, and allows a cleaner way to produce the traditional, iconic indigo blue color that consumers associated with denim and jeans. 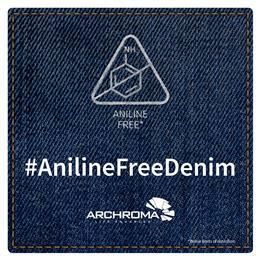 Archroma makes the Denisol® Pure Indigo 30 dye in the most sustainable way as currently possible. The new dye is produced in Archroma’s facility in Pakistan, a plant that made the headlines in 2012 for being what Archroma believed to be the industry’s first zero liquid discharge plant. “True to our commitment towards continuous innovation, Archroma challenges the status quo in the deep belief that we can make our industry sustainable. Denisol® Pure Indigo is result of our efforts to challenge accepted technologies in order to find a better way to advance sustainability, and it is therefore extremely exciting to see that brands, retailers and manufacturers are eager to offer a more sustainable denim to consumers. 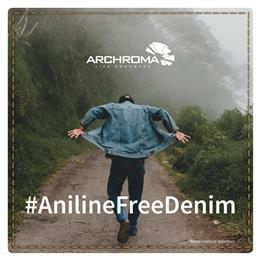 We owe the successful launch of Denisol® Pure Indigo to the shared vision of the textile value chain to preserve our planet and its people, after all – it’s our nature”, comments Alexander Wessels, CEO of Archroma. Denisol® is a trademark of Archroma registered in many countries.